Episode 2: Jeff Sussna – Designing Delivery is, of course, held in English language. 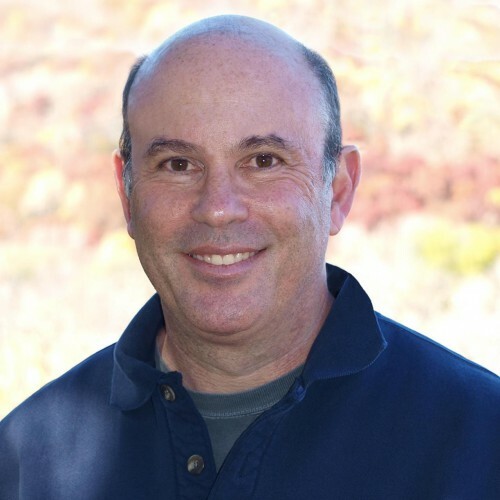 My guest is Jeff Sussna, founder and principal of ingineering.IT. He mainly works in the world of operations and is a well known speaker all over the world in the area of DevOps. Surprisingly, he approaches this field with the tools of Service Design, Cybernetics and Promise Theory. Using these ways of thinking, he also wrote a great book, „Designing Delivery“, in which describes the role and challenges of companies in the new world where brands and product development are dialogues. The internet changed out jobs drastically, To adapt to the new, changed world, we need to embrace thinking in services. Services as in to serve. To serve as: in- and outside of the company. To employees, colleagues and customers. The whole company needs to adopt that thinking. To get there, the models of Service design, Cybernetics and Promise theory help. While thinking this through, we discovered the metaphor of the family that also takes care to help each other, although we might sometimes fail at that. Failing is a general symptom of complex systems, no matter if these are human systems or non-human. Promise Theory helps us to be prepared for anecdotal failure an incompleteness of complex systems, even off it hurts. 0:01:19 When, how and why did Dev and Ops separated? 0:28:05 Is „the family“ and „relationship“ a good metaphor for how we should work? 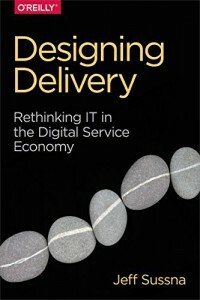 0:34:27 Jeff’s Book „Designing Delivery“ and the concept of services, Jobs To Be Done, are physical products easier than digital products? Services as a fundamental model of coping with a modern, complex world, in which companies need relationships and conversations with their clients. We are happy for feedback and reviews. Please contact us under info (at) ueberproduct.de and leave a review in iTunes.